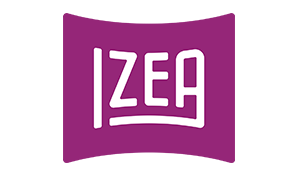 ORLANDO, Fla.–IZEA, (BUSINESS WIRE)– IZEA, Inc. (NASDAQ: IZEA), operator of IZEAx, the premier online marketplace connecting brands and publishers with influential content creators, reported bookings of $6.6 million for the second quarter of 2017, down 3% from $6.8 million in the same year-ago quarter. The bookings number accounts for a previously announced $1 million client budget reduction against a 2016 booking. Bookings is a measure of gross sales orders minus any cancellations or refunds in a given period. Management uses bookings as a leading indicator of future revenue recognition as revenue is typically recognized within 90-120 days of booking. However, larger contracts, such as some of those booked in Q2, may be recognized over twelve months from the original booking date. The company reiterates its 2017 revenue guidance of $29-$30 million, with gross margins expected to range between 47% to 48%. The company plans to provide financial results for the second quarter on August 10, 2017. IZEA operates IZEAx, the premier online marketplace that connects marketers with influential content creators. IZEA creators range from leading social media influencers to accredited journalists. Creators are compensated for producing and distributing unique content on behalf of marketers including long form text, videos, photos and status updates. Marketers receive influential consumer content and engaging, shareable stories that drive awareness. 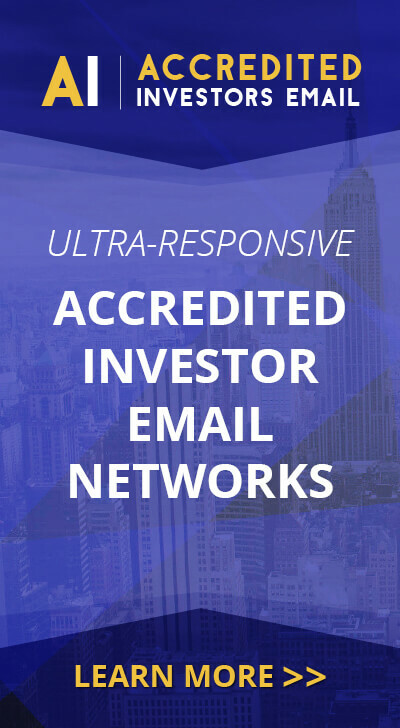 For more information about IZEA, visit https://izea.com. This press release contains forward-looking statements within the meaning of Section 21E of the Securities Exchange Act of 1934. These forward-looking statements are based largely on IZEA’s current expectations and are subject to a number of risks and uncertainties, certain of which are beyond IZEA’s control. Actual results could differ materially from these forward-looking statements as a result of, among other factors, competitive conditions in the content and social sponsorship segments in which IZEA operates, customer order cancellations, failure to popularize one or more of the marketplace platforms of IZEA, inability to obtain additional capital on a timely basis, difficulties in integrating technology and operations of acquired businesses and achieving the expected benefits from the acquisitions, and changing economic conditions that are less favorable than expected. In light of these risks and uncertainties, there can be no assurance that the forward-looking information contained in this press release will in fact occur. Please read the full statement and disclosures here: https://izea.com/investors/safe-harbor-statement/.